Pest animals displace native Australian animals through predation and competition, and devastate threatened vegetation by grazing and trampling. Weeds smother Australian native plants so effectively, that they leave no room for biodiversity to thrive. Pest animals and weeds can also cause significant damage to areas of cultural and historical significance. 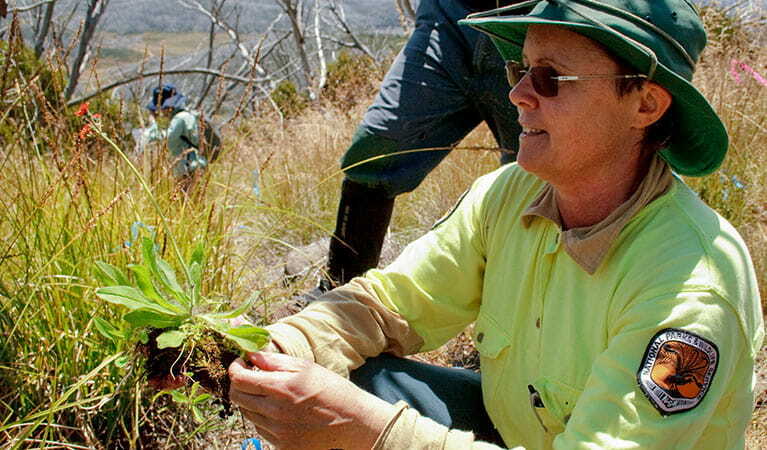 NSW National Parks and Wildlife Service recognises the serious threat weeds, pest animals and invasive species pose to conservation areas, and have implemented a series of programs to tackle weeds, pest animals and invasive species. Sea spurge, for example, is an invasive beach weed that is now found along the NSW South Coast (as well as other parts of the Australian coastline). Sea spurge displaces Australian native plants, alters sand dunes, affects already threatened shorebirds, and endangers Aboriginal heritage values. NSW National Parks, in collaboration with local governments, the NSW Aboriginal Land Council, Landcare, and community volunteers, have together actively prevented this invasive weed from spreading beyond the South Coast area. Feral goats threaten Australian native plants, such as curly-bark wattle in Gundabooka State Conservation Area, and remain a major challenge across NSW. Removal of goats from national parks through mustering and trapping generally results in rapid re-invasion. A new method which is proving to be more successful involves periodically closing on-park watering points and using goat-proof fencing to make other points virtually inaccessible. Yellow crazy ants spray formic acid when they attack. Super-colonies of these ants have detrimentally impacted the local red crab population of Christmas Island. The first infestation known to occur in NSW was discovered at Goodwood Island wharf. 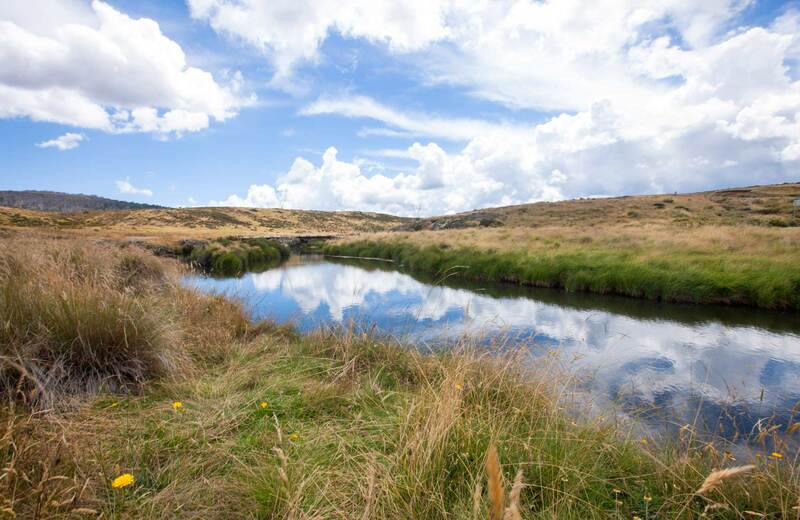 NSW National Parks collaborated with the Department of Primary Industries and, in less than 18 months, the insect was eradicated from the area. These are just a few examples of the many conservation programs that take place throughout the state to manage the threat of weed and pest animals on our Australian native plants and Australian animals.